When it comes to epic space operas, romance may not be the first topic on the table. 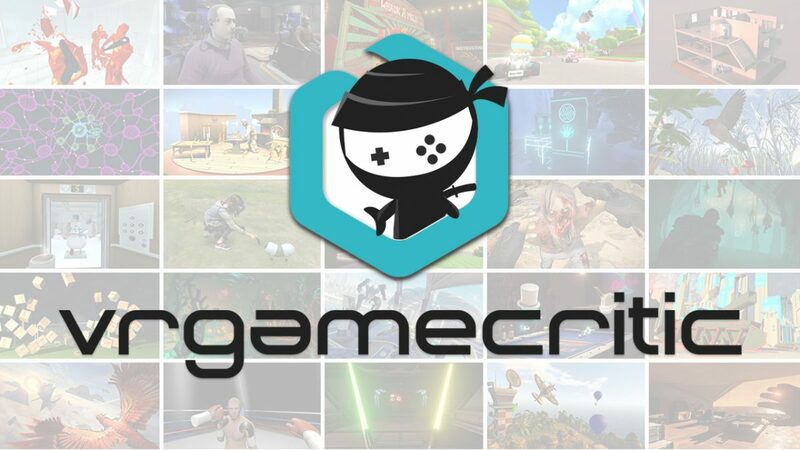 Yet when it comes to anything out of BioWare’s door, the first questions generally asked are “can we romance it” in terms of new species and characters. 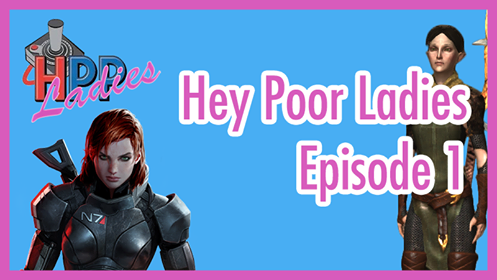 Expressions of love are becoming more liberal in the Mass Effect universe, yet that doesn’t mean that every kiss is worth the hunt that got you there. Like real life, sometimes our desires don’t always pan out the way we want. Fortunately, where pixels are concerned, the only broken hearts tend to be our own, either by way of disappointment, or loss. Sometimes though, true love is found in the depths of time and space. Here I put forth the top five best and worst romances of the original Mass Effect trilogy. 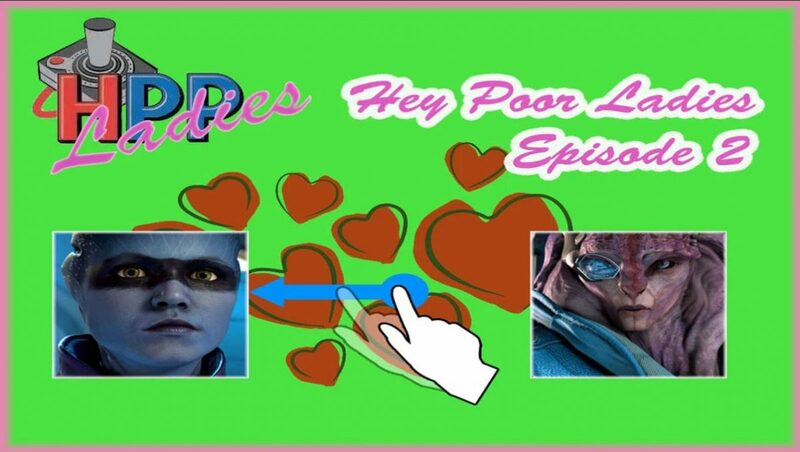 From star crossed lovers to ships passing in the night, below are my rankings of the best and worst of the Mass Effect dating pool. Sometimes we should have just swiped left. 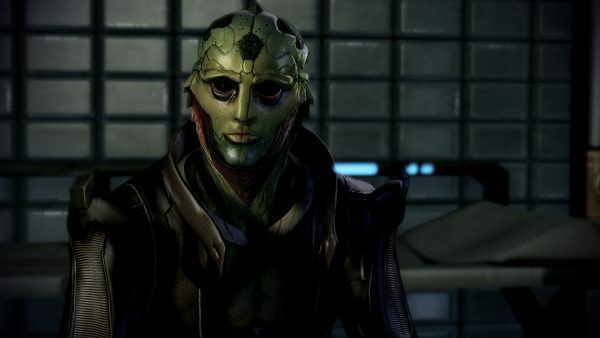 By far the strangest romance option, but somehow still among the most popular with Shepard gamers is Thane. To fall in love with someone who knows they’re dying is an odd flavor of romance. Regardless, as they say, all is fair in love and war. Thane is the ultimate stereotypical bad boy with a good heart. A broken hearted assassin estranged from the few people that he cares about, it’s certainly hard not to feel for the guy. Couple that with him being rather easy to talk to and I can certainly see the appeal. At the end of the day though, Thane is dedicated and loyal. This is evidenced in his reminiscences of his deceased wife, and during his loyalty mission to aid his son. He continues to exemplify his loyalty by protecting either Ashley or Kaidan when they are hospitalized in Mass Effect 3. (Never mind that he likely ran there when he heard part of the Normandy crew had been injured thinking it might be his interspecies girlfriend.) Thane returns clutch moments and nearly gives his life for the cause when saving the Citadel in the end, with his final breaths spent in prayers for Shepard. May we all meet him when we cross the sea. Poetry recitations can be romantic and all, but not when they’re vomited up in every conversation. It also makes Ash a really ugly person when this love of literature is swallowed up by her completely misguided hatred of aliens when her anger should be aimed at the Alliance. Truthfully, if I could have left Ash on Eden Prime in the first Mass Effect, I’d have done it in a heartbeat. 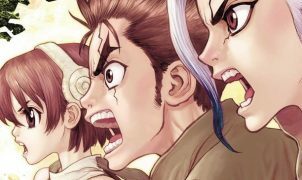 Ash is the ultimate soldier, and for that one has to respect the legacy she wishes to uphold for the Williams’ clan. The oldest of four girls, she enlisted straight after high school. For all her experience in the galaxy though, her views are remarkably narrow and xenophobic. If things had been different she might have been a better fit for Cerberus than the Normandy. 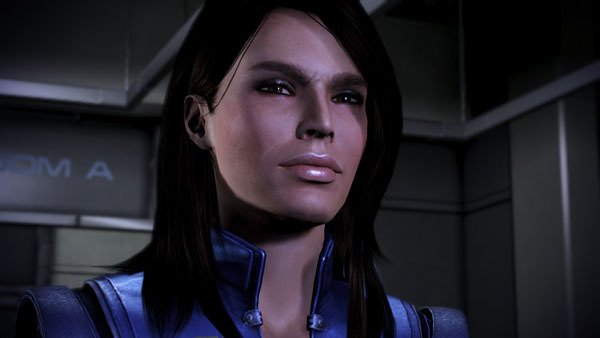 She fleshes out in Mass Effect 3 as much as possible, but mostly is the female Kaidan in every aspect of character. She’s a little less aggressive in terms of Shepard’s involvement with Cerberus in Mass Effect 2, but has almost just as hard of a time coming around. At the end of the day she’s more or less a presence, and little more than that. If the player really is gung ho on romancing a human, Ashley is going to be the best option for that. However, when it comes to personality she’s still got a great deal of expanding to do.